With climate change becoming a hot topic, it seems the only way forward is shifting to solar energy...right? 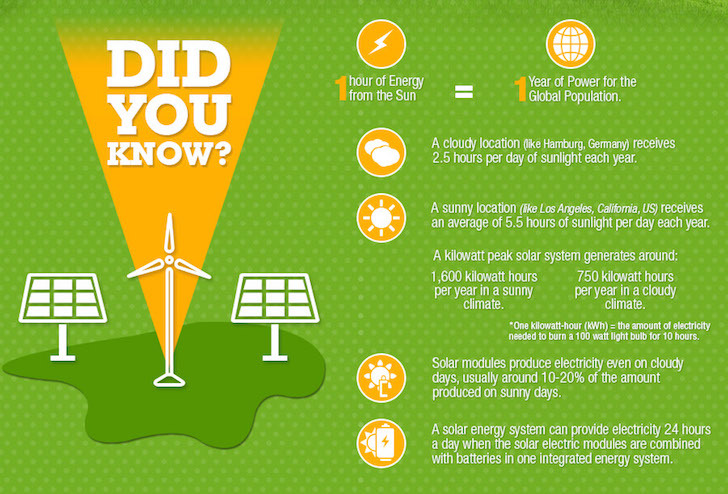 However, people interested in going solar are often concerned about the costs of solar energy. This is only natural since money is one of the most powerful driving forces in how the world works today. There are very few things in life that are free, and if you want something that provides as much value as solar power, then you should expect that there will likely be some significant costs involved. Of course, that doesn’t mean that you shouldn’t make going solar a priority; it simply means that you need to weigh your options before making a final decision. This article will discuss how, ultimately, going solar will usually end up saving you money in the long run, which is what makes it such a great investment. Which is better: Buying or leasing solar systems? Did you know that the U.S. Energy Information Administration expects the amount of electricity generated from natural gas to drop 2 full percentage points from 2016 to 2017? On the other hand, power generation from coal is supposed to go up slightly. But what you have to remember about both coal and natural gas is that there is a finite supply of each of them. As we continue to use up that supply, the cost of generating electricity is going to go up. This is another reason that solar is such a great option. It is infinite and will never run out. On top of that, the technologies used to harvest solar energy are constantly improving and lowering in cost. So instead of relying on a source of energy that will eventually run out, we as a society should be making a concerted effort to switch to solar. 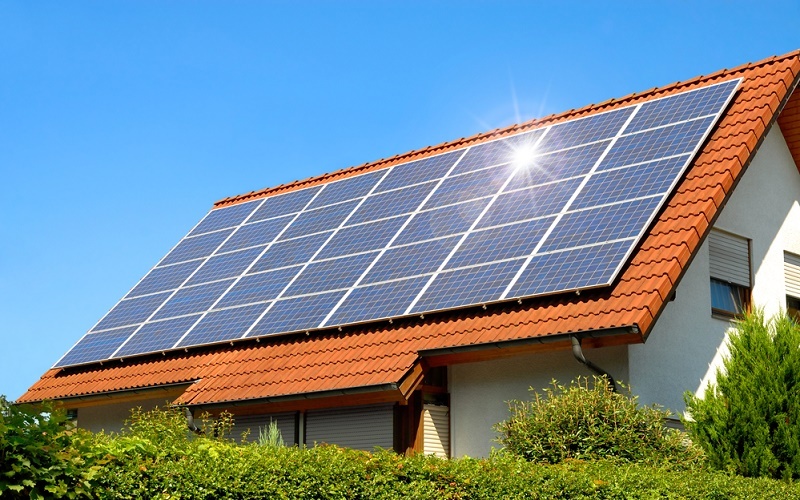 If you are concerned about the high upfront costs associated with buying a solar power system, then leasing one may be the right choice for you. You pay a solar power company a set monthly fee in order to have access to the electricity that their system generates. In many cases, your system can be set up so that you don’t have any real need to buy electricity from the power company. Since the cost of your monthly solar lease should be a good deal lower than your normal electric bill, you will save money on a monthly basis. It probably won’t be a huge difference, but it will be a significant enough of a drop that it will definitely help your bank account. In many cases, your system can be set up so that you don’t have any real need to buy electricity from the power company. Since the cost of your monthly solar lease should be a good deal lower than your normal electric bill, you will save money on a monthly basis. It probably won’t be a huge difference, but it will be a significant enough of a drop that it will definitely help your bank account. The other option you have when it comes to solar is deciding to buy your solar panels and power system. The costs of solar energy are going to be higher for you upfront if you decide to go this route, but the long-term benefits and savings make it an ideal plan. The upfront cost of buying your solar system is upwards of the $20,000-dollar range. This is for the average American solar energy system, which is about 5 KW in size and about $3.36 dollars per watt. If you probably don’t have an extra $20,000 sitting around, you will likely end up having to finance your solar system. That means that you will be incurring a sizeable debt, which makes a lot of people nervous. So if buying a solar energy system results in you having to go into debt, why would you choose that option instead of just leasing your system? You do it because when you buy your system you make payments for a set amount of time. Once those payments are completed you no longer have a monthly bill from the solar company, which means that from that point onward any electricity your system generates will literally be free power for you. Something else to keep in mind regarding the costs of solar energy is that there are many state and federal level programs out there that provide financial incentives to people who buy a solar system. In many cases, there are significant tax breaks involved that can save you a lot of money. When you take into account these kinds of government-backed savings then the amount you have to pay drops significantly, making the initial shock far less imposing. Is buying or leasing a solar energy system better? So should you buy your solar power system or should you lease one? The answer to that will depend on what your goals are. If you are simply looking for a way to save money each month, then leasing a solar power system is probably a good option for you. You will get a locked-in monthly amount that isn’t subject to cost hikes. But if you are thinking in terms of a longer period of time and long-term savings, then purchasing your solar system would probably be a better option for you. There are a lot of government programs that can alleviate the cost to a certain extent. You also have to keep in mind that a solar power system will actually add value to your home if you own the system. If you are leasing, then the lease likely won’t be eligible to be transferred to the new owner, which means that it is of no benefit to them. You also have to keep in mind that a solar power system will actually add value to your home if you own the system. If you are leasing, then the lease likely won’t be eligible to be transferred to the new owner, which means that it is of no benefit to them. What you need to do is sit down and compare the costs of solar energy and look at which option best fits your goals. No matter which option you choose, you should save money on a monthly basis while also helping to preserve the environment. Solar energy is the future, and the sooner we as a society embrace this the better off we will all be. Sky Stream Energy helps people around the US go green by installing solar energy systems on their Home or Business.